Home — Airfield Supply Co.
Airfield Supply Company sells both recreational marijuana and medical marijuana. To purchase cannabis, Adult Use customers will need to provide a Valid Government Issued Photo Identification Card. For Medical Use customers, you will need to bring your doctor letter or State Medical Marijuana Card. All customers must be over the age of 21. In order to shop at Airfield, you will need to sign a release of liability form. 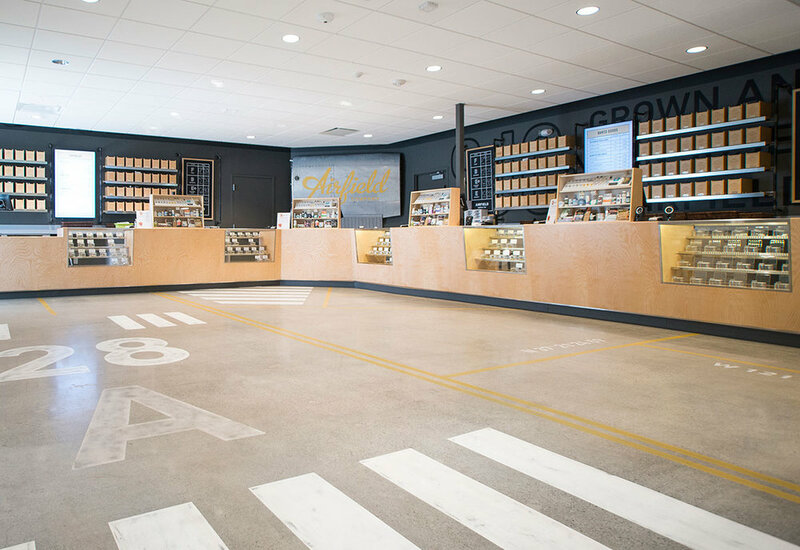 Airfield Supply Company is a full service marijuana dispensary. Our boutique style retail store offers a wide selection of the finest cannabis strains, concentrates, edibles, and clones. We strive to provide a retail experience that excels with quality and professionalism. 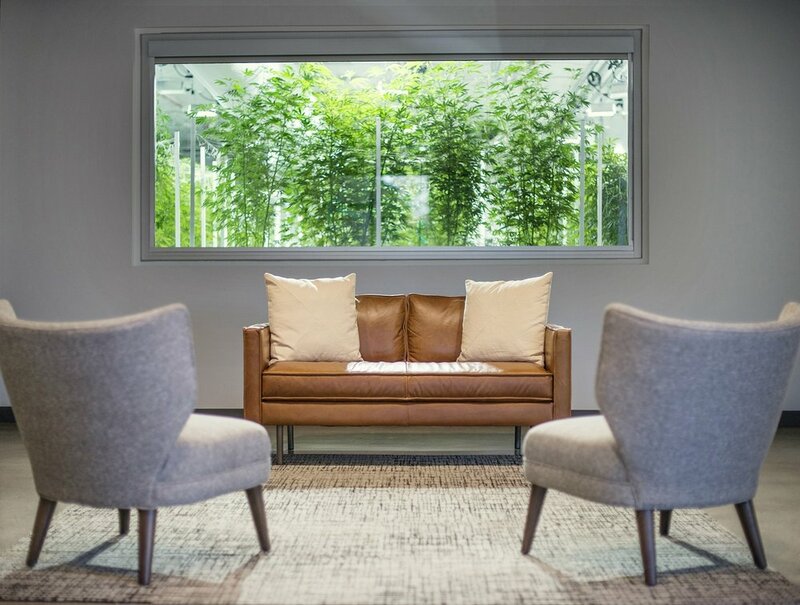 See our Mother Room from the lobby, nursery, and grow rooms! Marijuana Clones are now available weekly and all year round. 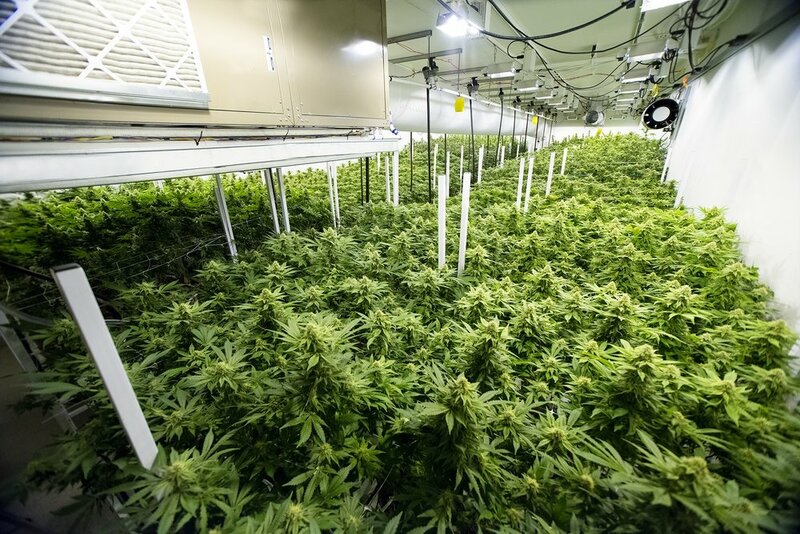 Marijuana clones are produced by Airfield's Nursery & Dark Heart Nursery. Airfield Supply Co. offers a daily cannabis special which is always 10% off marijuana flower eighths and grams. This strain rotates daily and is never repeating in the same week. View our menu for more marijuana strains.